Decades of civil war have left millions dead or displaced. 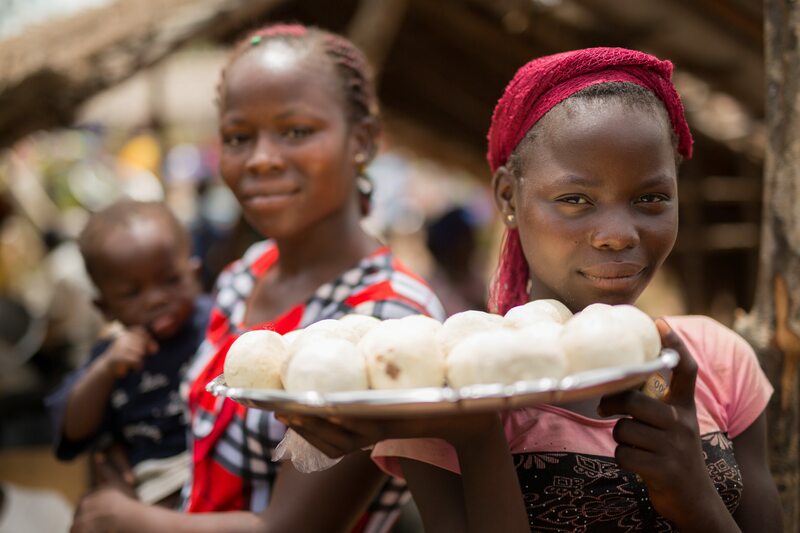 Today, 7.7 million Congolese people are severely food insecure, and WFP is scaling up its operations to save their lives. 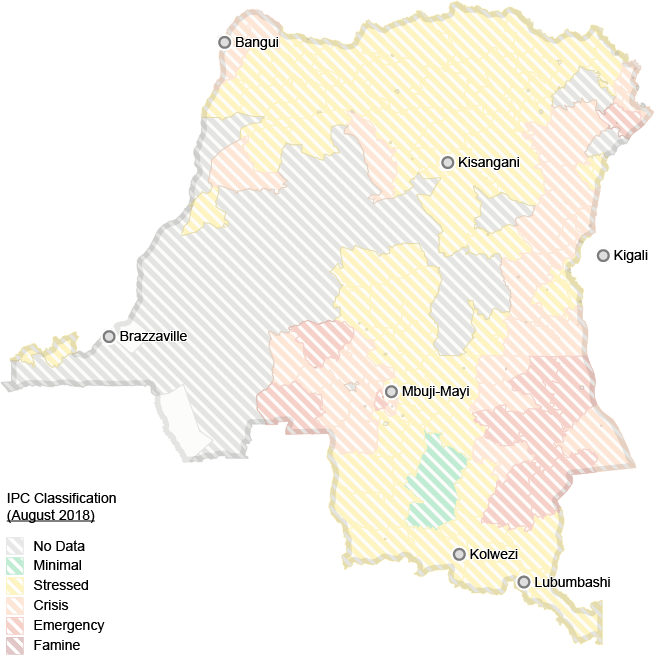 5 million Congolese people are internally displaced, unable to return to their homes because of violence, and 7.7 million are severely food insecure. An infestation of Fall Armyworms reduces DRC's corn crops by 64%, pushing families further into hunger. Airlifts from France of Plumpy’Sup, a nutrient-rich, ready-to-use supplementary food, allow WFP to treat 9,000 malnourished children. 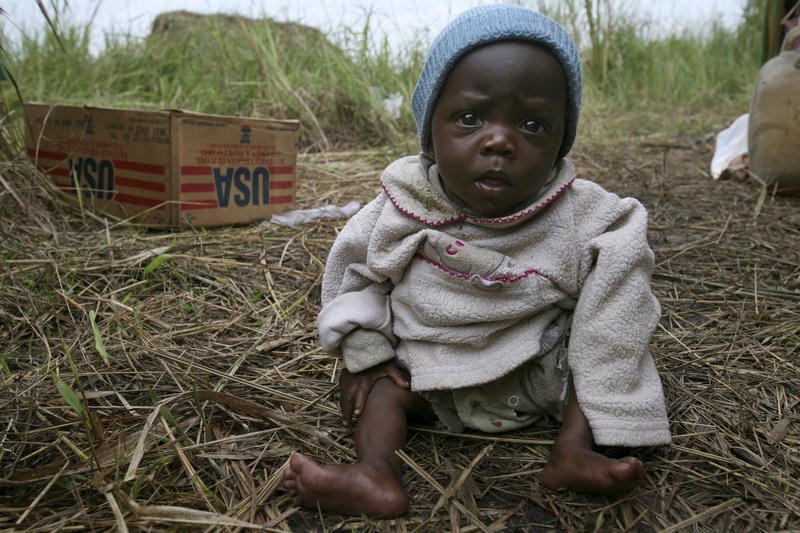 Lagging donations force WFP to cut its food distribution to 400,000 people by half. 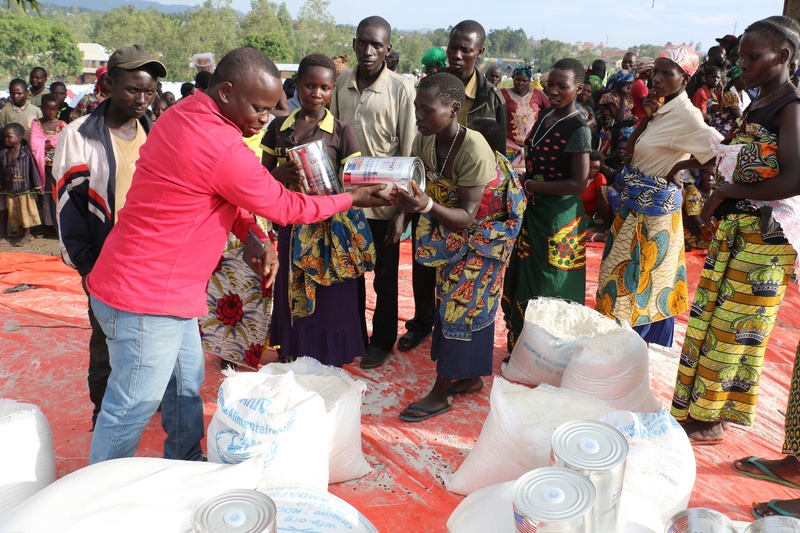 WFP launches its assistance program following the eruption of brutal conflict and ethnic violence. Rations include cereal, beans, vegetable oil and salt. 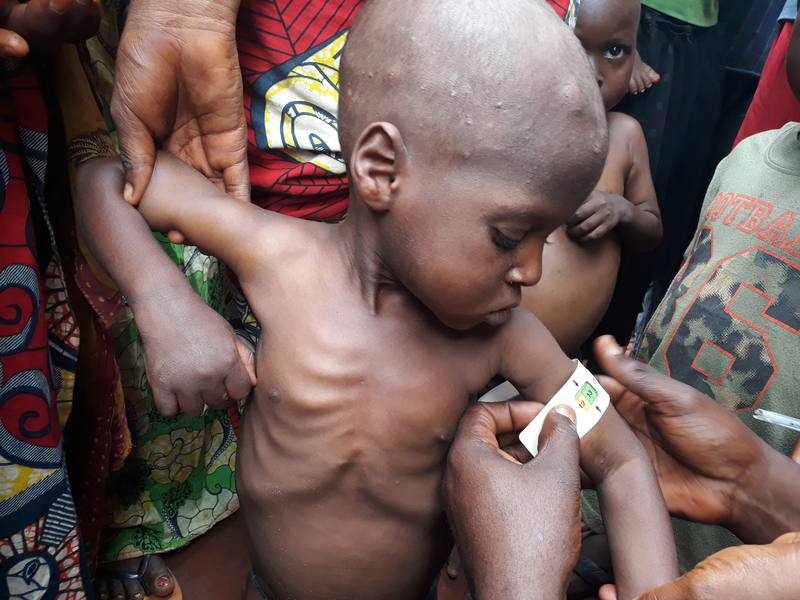 WFP reached 5 million people in the DRC in 2018, but millions more are severely food insecure. WFP faces difficult and oftentimes dangerous circumstances to deploy smart solutions to feed Congolese families in need. These innovations include specialized helicopters, cash transfers, mVAM and Purchase For Progress. WFP operates UNHAS, running daily flights and carrying humanitarian workers, cargo, mobile laboratories and protection equipment. One helicopter is equipped with a decontamination chamber and two isolation cells to safely fly Ebola patients. Cash is an effective and cost-efficient form of food assistance that allows families to buy what they want in local stores. With cash transfers, people can buy a variety of food items, improving their nutritional intake and bolstering local economies. The mobile Vulnerability Analysis and Mapping unit equips families with mobile phones so they can share information with WFP about their food consumption and coping strategies, helping WFP monitor and target assistance where it’s needed most. Purchase for Progress (P4P) focuses on teaching small-scale farmers how to run and grow their businesses , from planting and harvesting to storing and selling . Women receive special support so they can sell products like baked goods, livestock or charcoal. 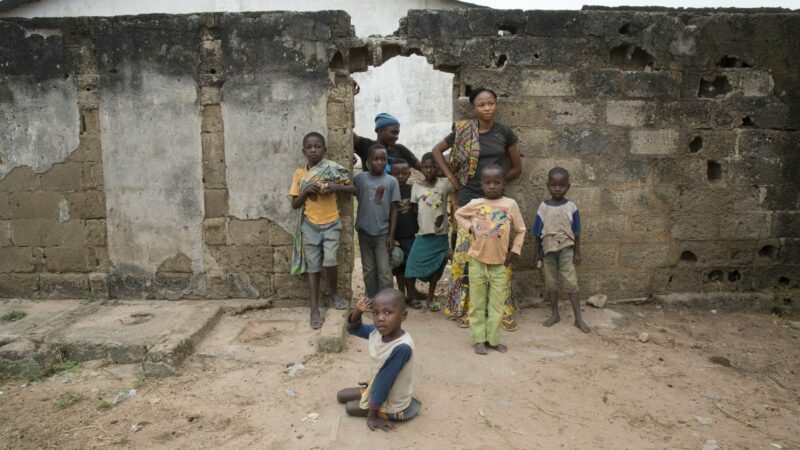 Because of these bold efforts, WFP feeds more than 5 million people inside DRC every month. 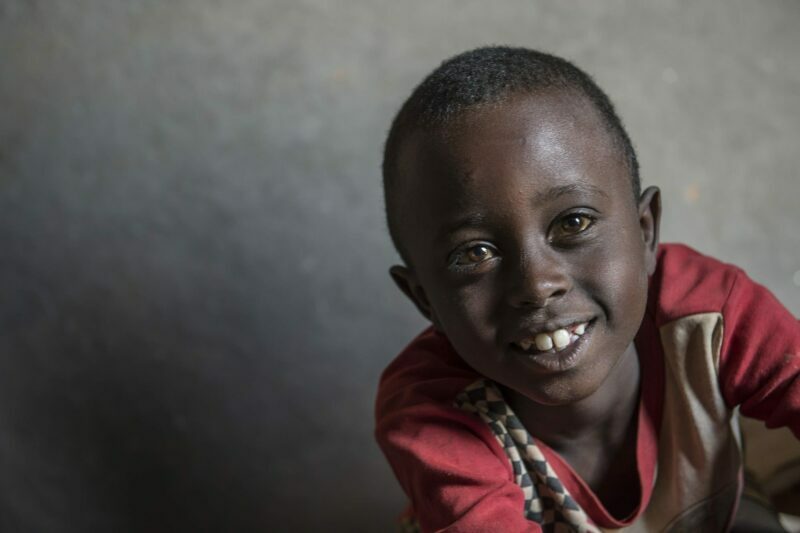 Miracle and his siblings fled violence in the DRC, arriving scared and hungry at the Mugombwa refugee camp. Now they get a hot meal every day. 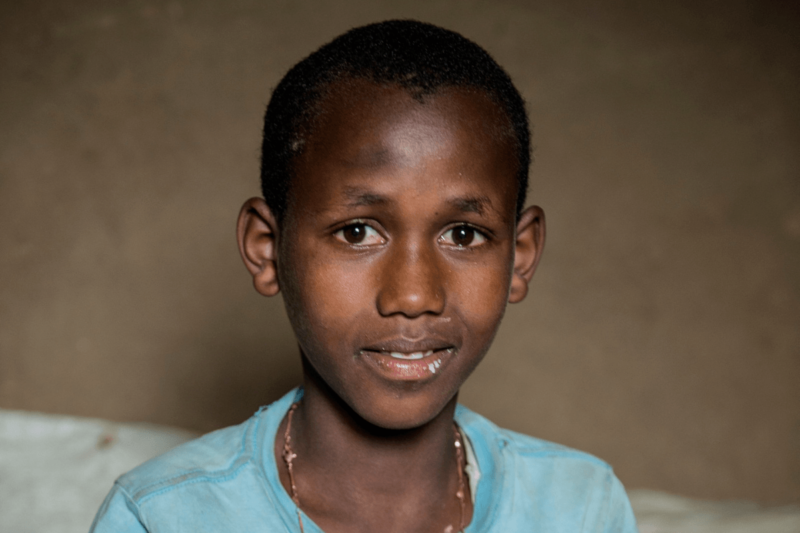 Twelve-year-old Monique gets the food he needs because of WFP cash transfers to his family. 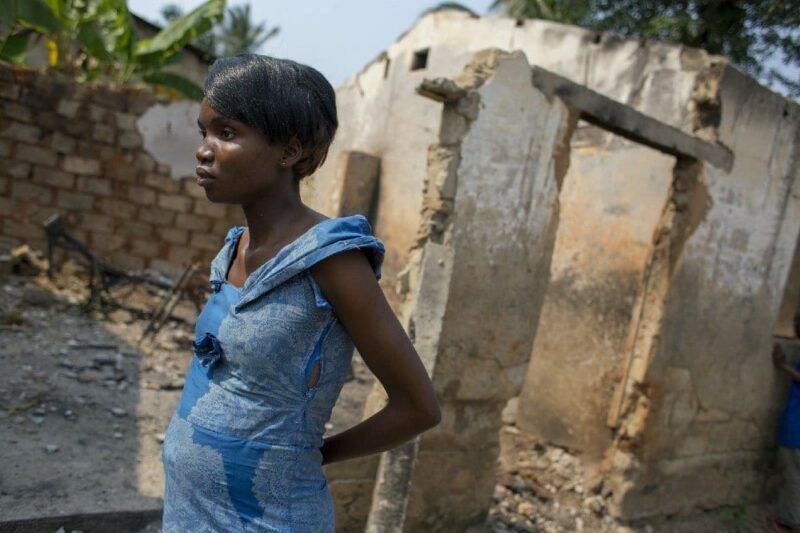 Jacqueline's youngest son was severely malnourished. 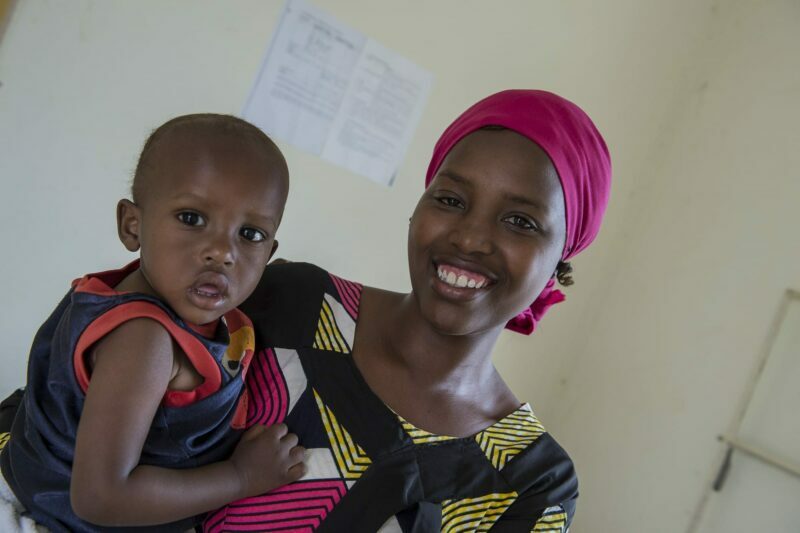 Now he's on the road to better health thanks to fortified cereal. Let’s build people’s knowledge, skills and resilience. Let’s invest in economic opportunities and sustainable food systems so that all Congolese families can get the nutrition they need to reach their full potential.